Ms. Cassels studied psychology and special education as an undergraduate with the intention of becoming a child clinical psychologist. Everything changed in her final semester at Augustana College when a grant was awarded by the Kellogg Foundation regarding juvenile justice issues. After working on a particularly compelling murder case, where the defendant was just fourteen years old, she abandoned her Ph.D. applications and applied to law school. During law school, Ms. Cassels had the opportunity to do numerous clinical programs, including work in Social Security Disability benefit appeals, child welfare, and indigent criminal defense. She graduated at the top of her class and was the recipient of the prestigious Dwight D. Opperman Scholarship. Ms. Cassels clerked for the Honorable Ronald Longstaff, presiding judge of the federal court in the Southern District of Iowa. She also worked in the habeas unit. 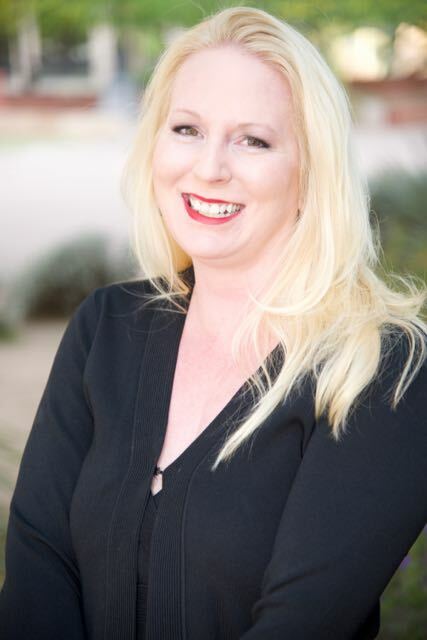 Ms. Cassels relocated to Arizona and began working at the Maricopa County Public Defender’s Office. Her responsibilities included all areas of indigent defense and provided a breadth of training and experience that she recalls very fondly. Ms. Cassels opened her own firm in 2005. Her focus was major felony criminal defense. 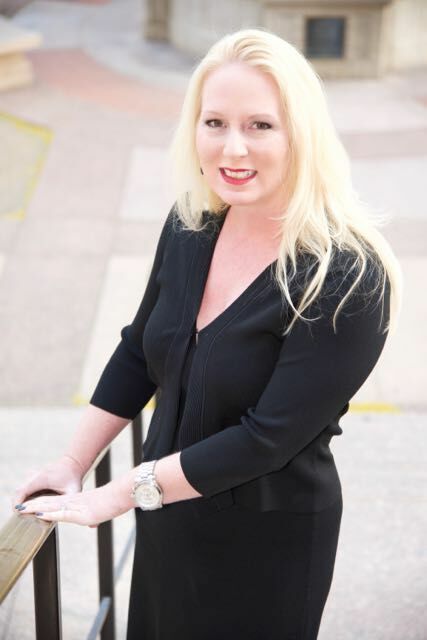 She has completed in excess of 75 felony jury trials. Notable cases include a Not Guilty verdict on a drive-by shooting, a directed verdict on a sale of marijuana in excess of 70 lbs., and a Not Guilty verdict on a shooting between neighbors where she successfully impeached the victim and her motives. She has also completed in excess of 25 misdemeanor trials. She regularly provides training and mentoring for young lawyers. Ms. Cassels had the opportunity to move into the field of immigration when many of her criminal clients also had immigration concerns. She authored and argued the brief that led to the change of the state of the law regarding bondability for DACA clients. She also has a 100% success rate in removal hearings. Ms. Cassels is also an accomplished musician and a member of the Greater San Diego Orchestra. She has travelled extensively. She cooked professionally for a time, is a certified personal trainer, and an advocate for rescue animals.